Raglan’s west coast waters are home to Popoto or Maui’s Dolphins, the smallest and rarest dolphin in the world. 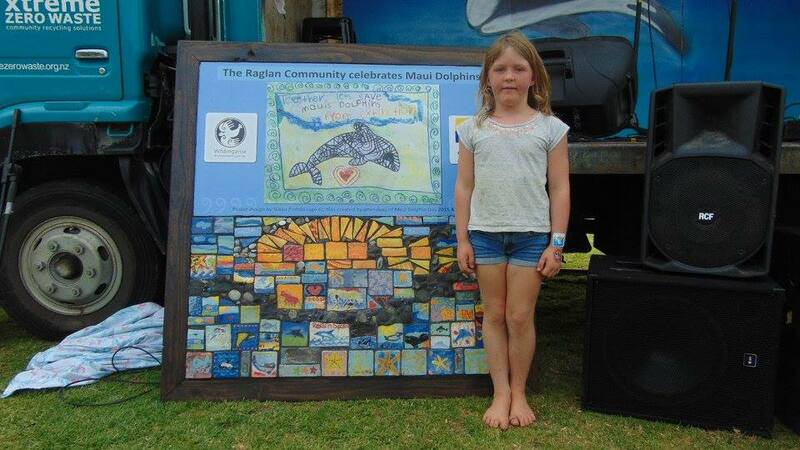 Maui’s Dolphin Day highlights the importance of our marine environment, our whanau and our community’s creativity and spirit. It is estimated that less than 55 individuals now remain from a population that in 1970 numbered over 1800. 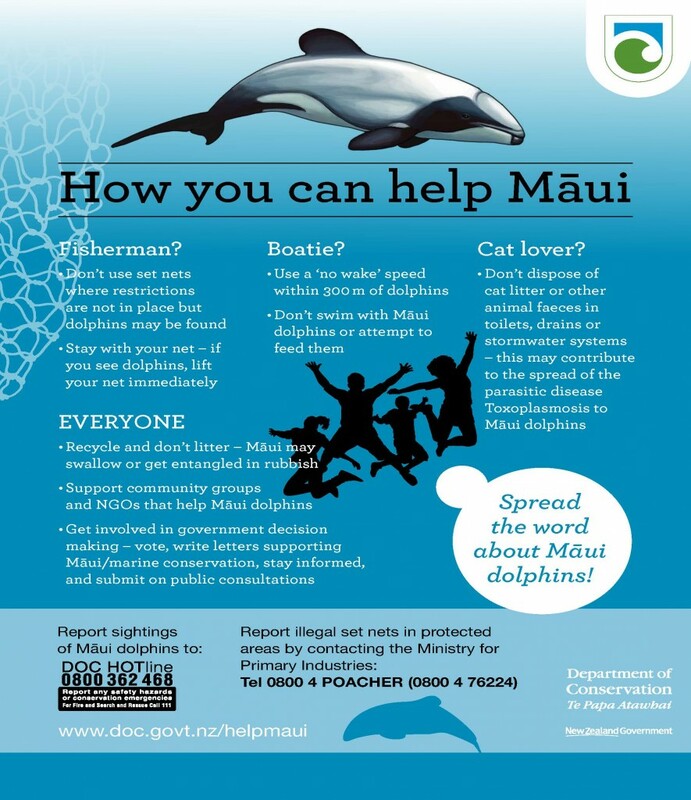 For over 10 years the Whaingaroa Environment Centre has held Maui’s Dolphin Day. Run annually in conjunction with the Xtreme Zero Waste Recycled Raft Race, it is the largest community day in Raglan!